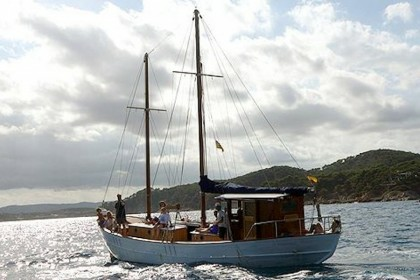 Costa Brava offers fishing for all types of fisherman, including those who are new to the activity, those who do it as a casual hobby and those who are already experts. 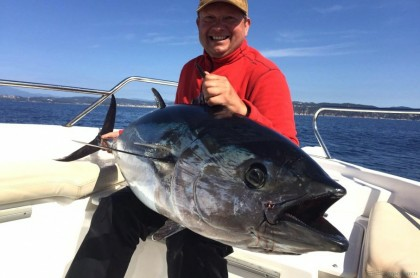 It is very easy for someone to fall in love with fishing in Costa Brava as its flagship waters are home to many species including the amberjack, dentex, bluefin tuna and leerfish. Spring: Spring is a great time to practice trolling along the coastline. From April and May, you can practice trolling and jigging at height to catch fish such as bluefin tuna, skipjack or little tunny. 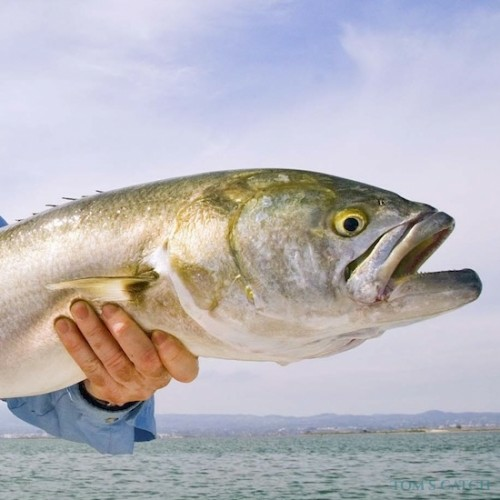 Spring is also a good time to fish with small barracudas or garfishes to catch leer fish or bluefish at depths of 7-15m. Summer: Fishing in Costa Brava during the summer is the perfect time to fish for bluefin tuna by chumming. 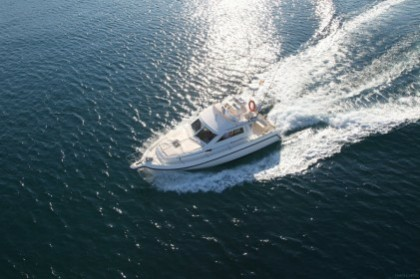 This fishing can be done offshore in Cap de Creus, Blanes or Palamos, as well as closer to the coast. 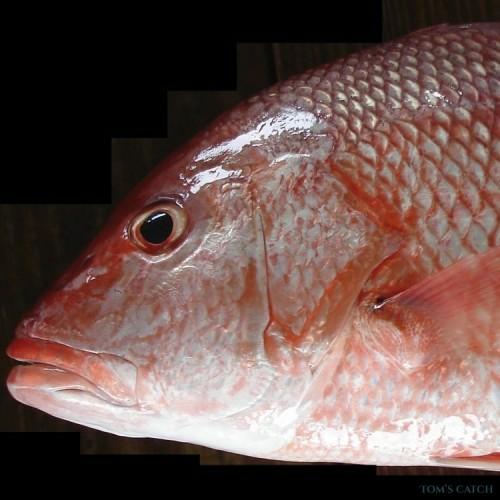 For catching denton or amberjack, fishing can be done by trolling with natural bait (squid or mackerel). 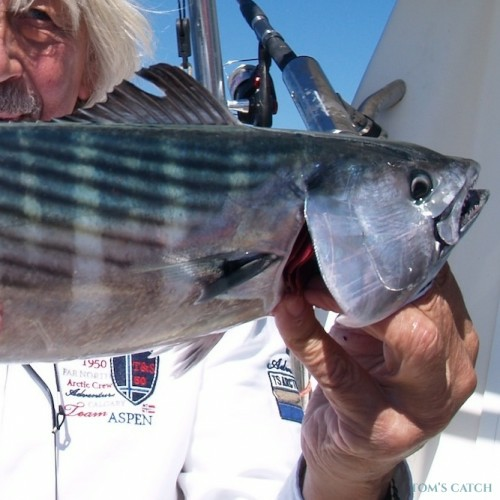 Autumn: Autumn is an excellent time to fish in Costa Brava. 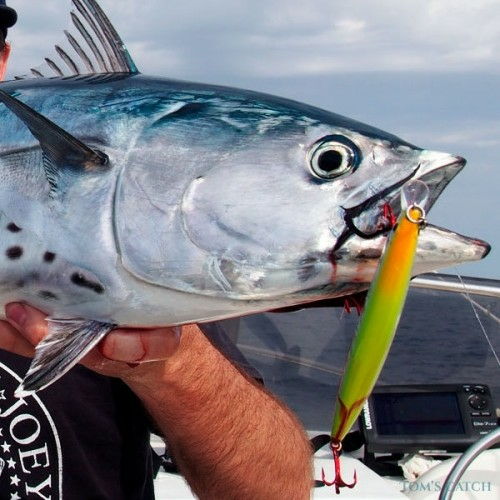 Trolling with small lures topped with plumes will catch tuna, mackerel, melva, little tunny and dolphinfish among others. Autumn is also a good time to fish with small barracudas or needles to catch leerfish or bluefish in water depths of 7-15m. 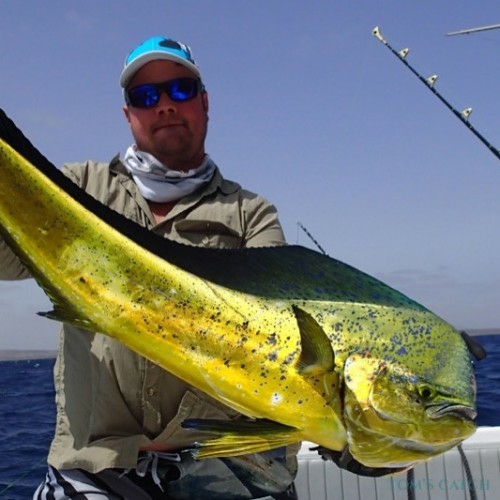 September and October are good months for light trolling for Atlantic bonito and dolphinfish in waters of 40-80m, using feathers and other small lures. It’s worth noting that to catch bluegill borneo, you will need a lightweight material as they usually offer a good fight. 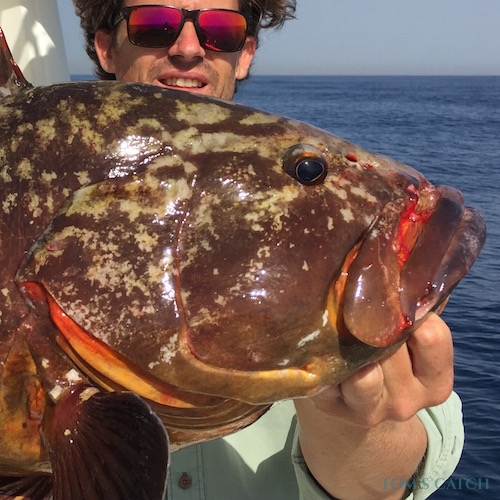 Winter: Costa Brava in winter is ideal for fishing large fish from the seabed and it’s possible to catch black spot sea bream, forkbeard, conger eel, Atlantic wreckfish and grouper at this time. 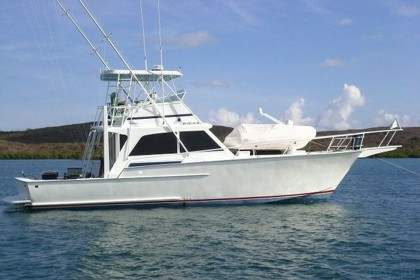 During winter, fishing is often practiced at a larger depth. Here, the sunken ship wrecks and rocks are perfect places to fish, but fisherman may keep the best of these to themselves. 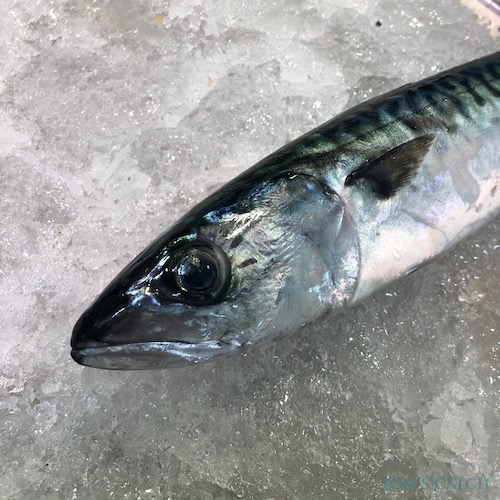 Fish that can be caught here include red sea bream, red snapper, green wrasse, white sea bream, forkbeard and conger eel among others, and the bait used can be sardine, squid or octopus. All year: Fishing in Costa Brava can be done at any time of the year, but it is most recommended during the winter season. Dentex: Dentex feed mainly on other fish, crabs, molluscs and their favourite, squid. 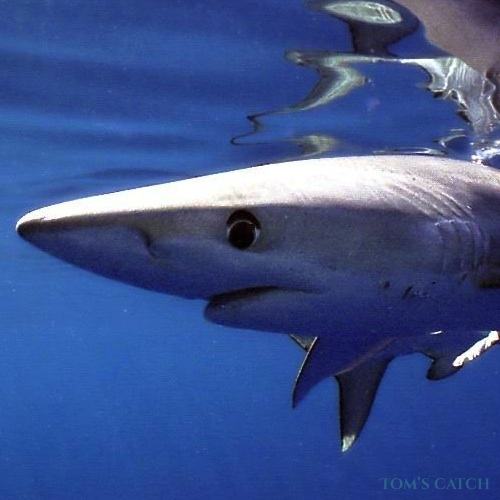 Dentex can be found from 0-200m deep, with young fish found closer to the shore and adults found in more depth. 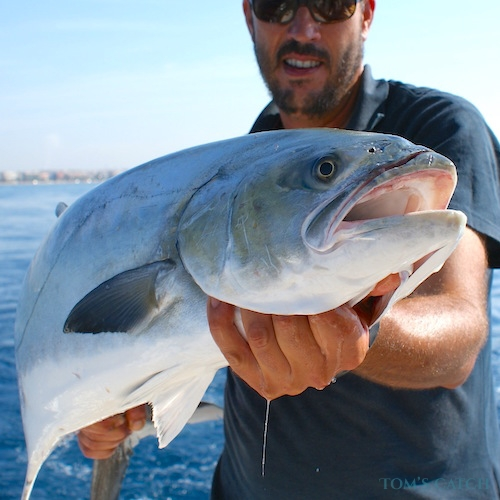 Whilst fishing in Costa Brava, dentex can be caught by trolling with natural bait. 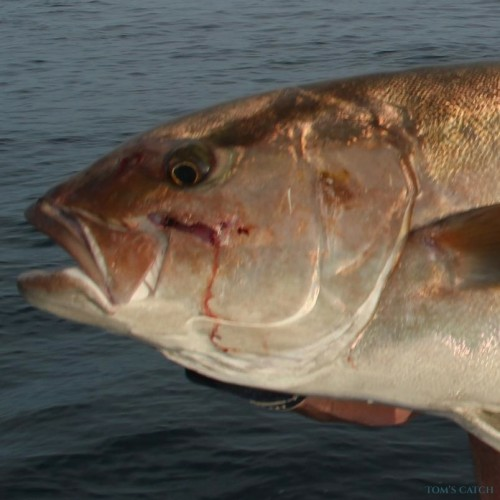 Amberjack: Amberjack can be caught throughout the year and react very well to natural bait such as mackerel and squid. 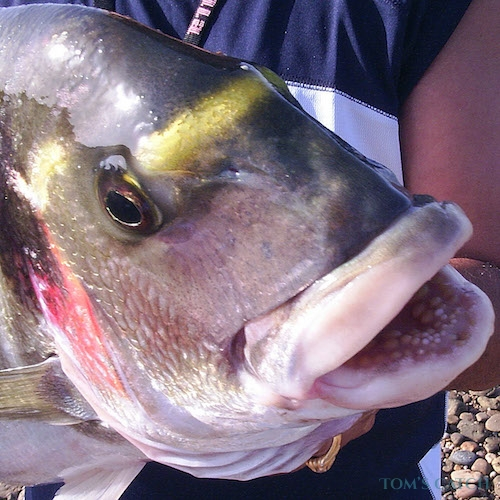 They are one of the most desirable fish to catch using the jigging technique, which can be done at considerable depths and amongst shipwrecks. 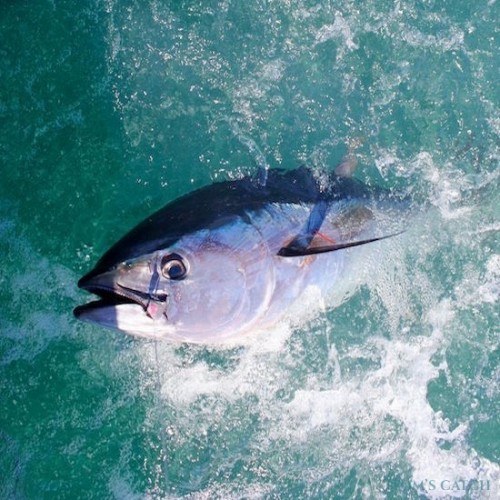 Bluefin Tuna: Fishing for bluefin tunas by trolling is best from April to August, whilst by chumming are best caught in July and August. It’s a great time for anglers to practice spinning and heavy spinning, as well as using strollers, stickbait and large jigs to catch them. 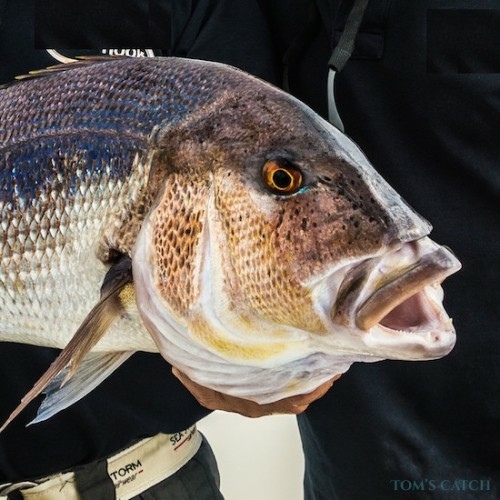 Black Spot Sea Bream: Black spot sea bream can weigh more than 6kg, grow to 25 to 60cm in size and can be found in great depths of 200-400m deep. 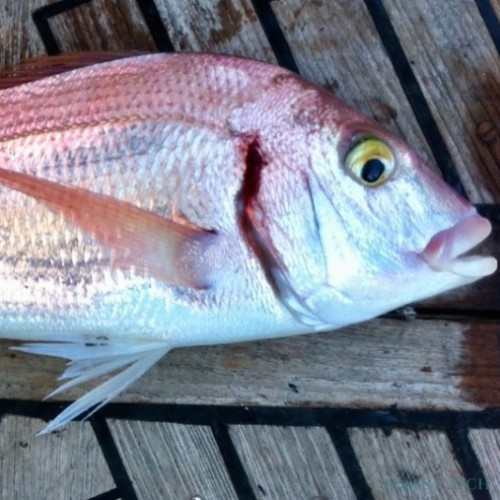 The younger bream live in large schools and swim closer to the coast amongst the sandy seabed. Fishing in Costa Brava is an interesting place to be during the winter and is perfect for background fishing. Leerfish: A predator of great speeds, leerfish feed on sardines, anchovies, sardinella, swordfish and lisa. 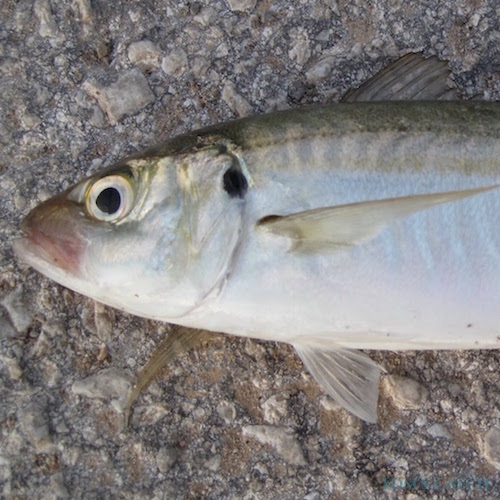 You can catch leerfish whilst fishing in Costa Brava by trolling with garfishes in waters from 7-15m deep. Palafrugell and Cadaqués are two of the most famous cities and great tourist attractions. Great places to visit here are the Bay of Roses, Banyoles, the botanical gardens of Santa Clotilde, Pinya de Rosa, Marimurtra and Cap Roig. 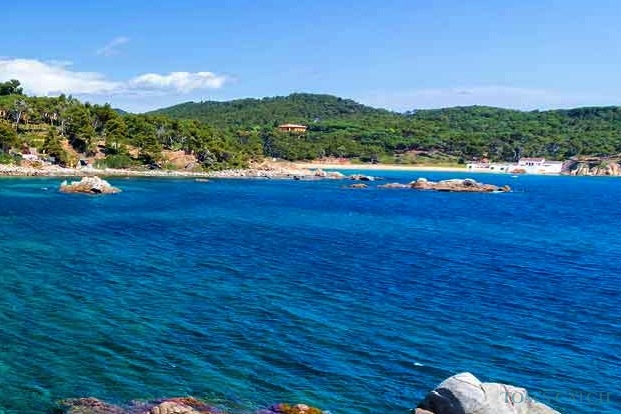 Those that currently live here are a mixture of both locals and tourists, as well as fisherman who are both attracted to the area and to the fishing in Costa Brava. remember that the fishing charters normally have the fishing license included in the price, so you don't need to buy one if you're chartering a boat.